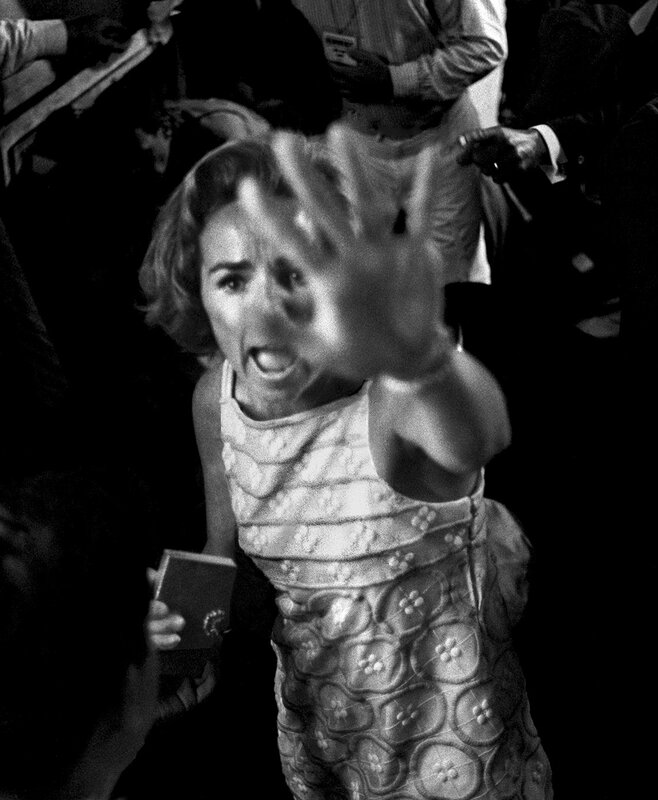 A gifted news photographer and accomplished portraitist, Harry Benson was the subject of an acclaimed 2016 documentary film, Harry Benson: Shoot First. In November, his latest book, Persons of Interest, is scheduled to be released. It was 3 a.m. after a concert in Paris. Their manager had burst in to tell them “I Want to Hold Your Hand” was No. 1 on the American charts. I had heard them talking about a pillow fight they’d had, so I suggested it. I thought it would make a good photo. John said no, it’d make them look silly. 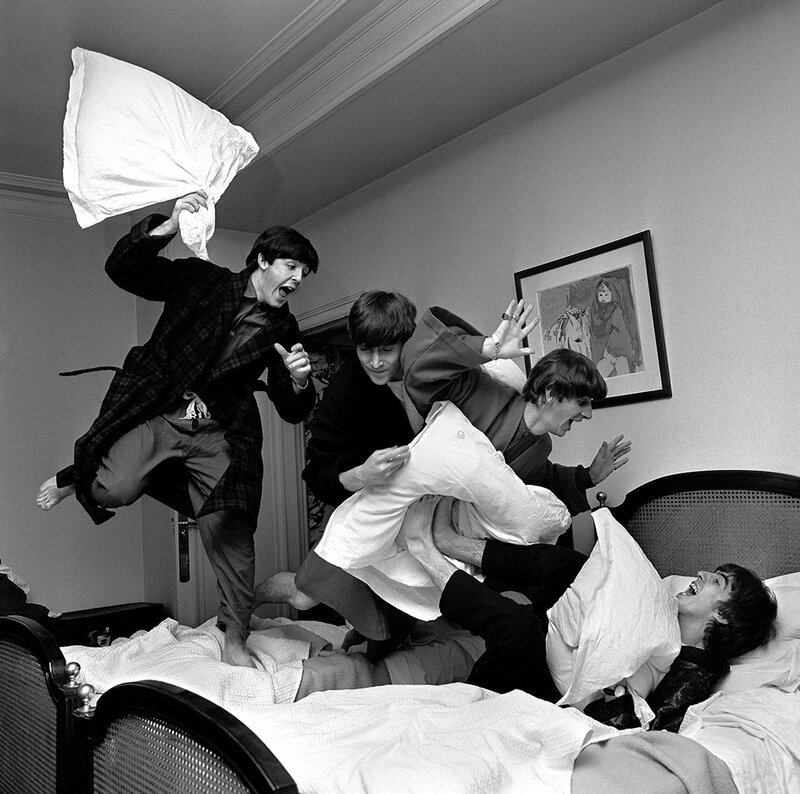 Then he slipped up behind Paul and hit him over the head with a pillow, and that started it. When we got to the Deauville Hotel in Miami Beach, I turned on the television in my room and saw Cassius Clay (later known as Muhammad Ali) yelling, gesticulating and bragging that he was going to win the world heavyweight boxing title from the champ Sonny Liston. 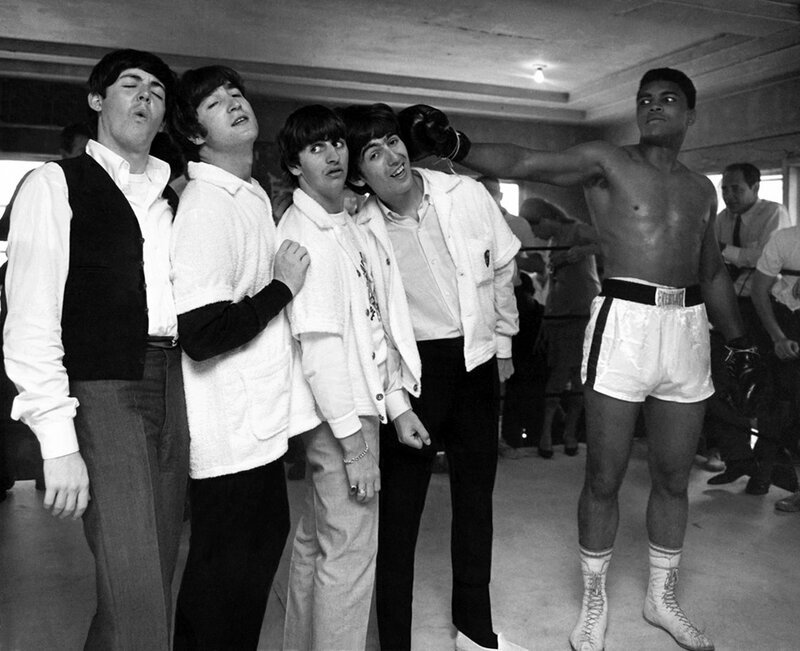 And I thought that would make a good picture, so I suggested to the Beatles that we go to meet Clay. 1968: Funeral of MLK Jr. I flew to Atlanta and arrived in advance of the plane that was carrying Dr. King’s body. 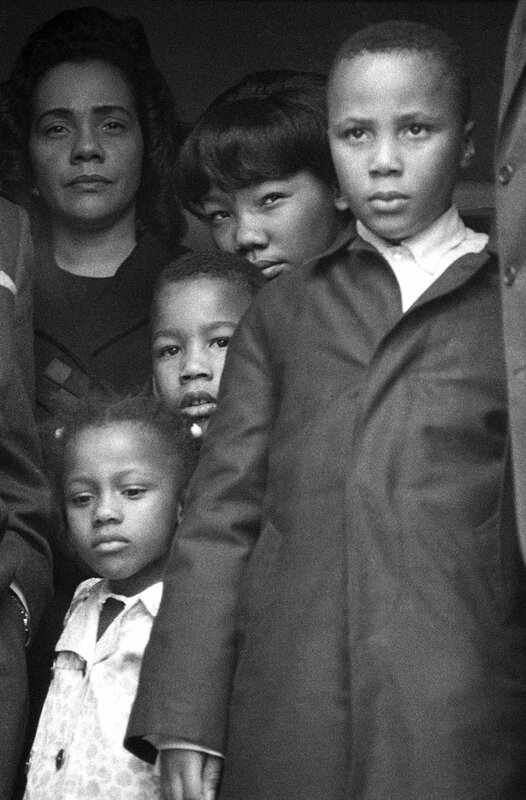 I had been in an area of the tarmac that was allotted for photographers, but I moved out of it for a moment and caught one frame of his widow, Coretta Scott King, and their children as they prepared to step down from the plane. The former first lady was on holiday. 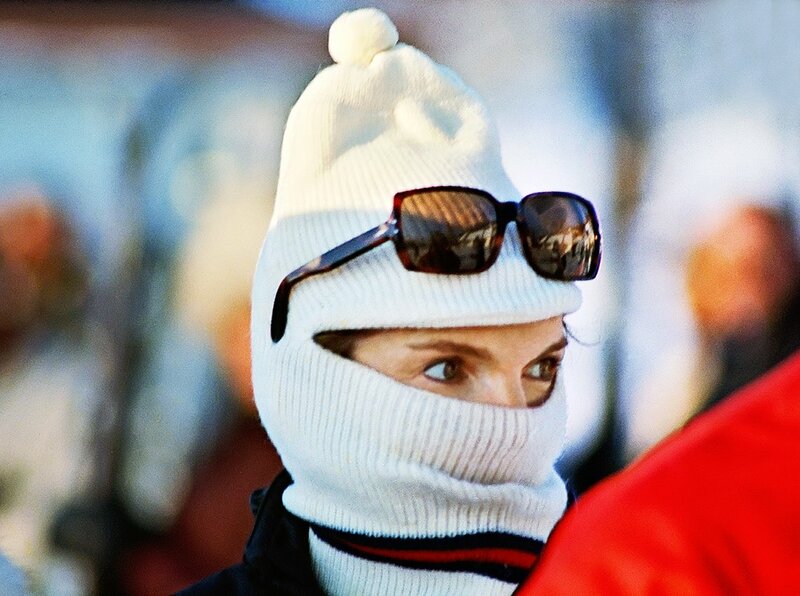 You could tell it was her from a mile away, even in a ski mask. Her eyes were like no others. 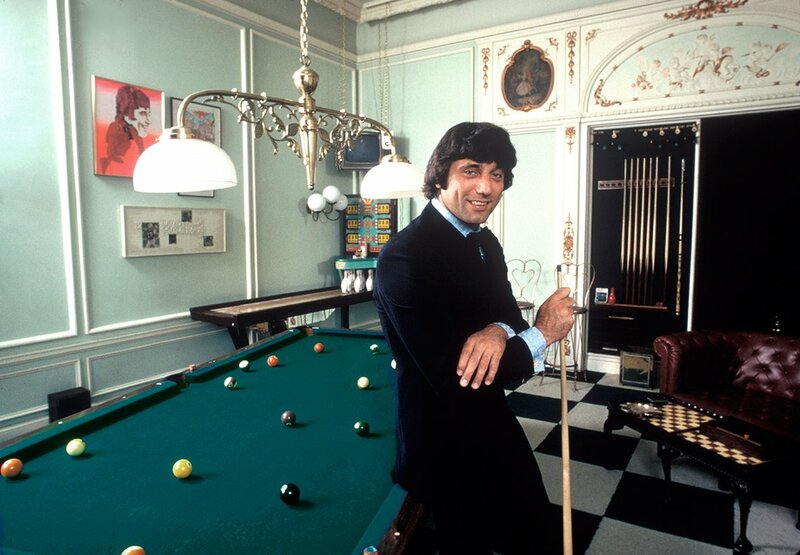 After the Super Bowl victory in 1969, Joe was arguably the most eligible bachelor in America. Overnight, he became a superstar. The country music legend with such an instantly discernible voice is my wife Gigi’s favorite. 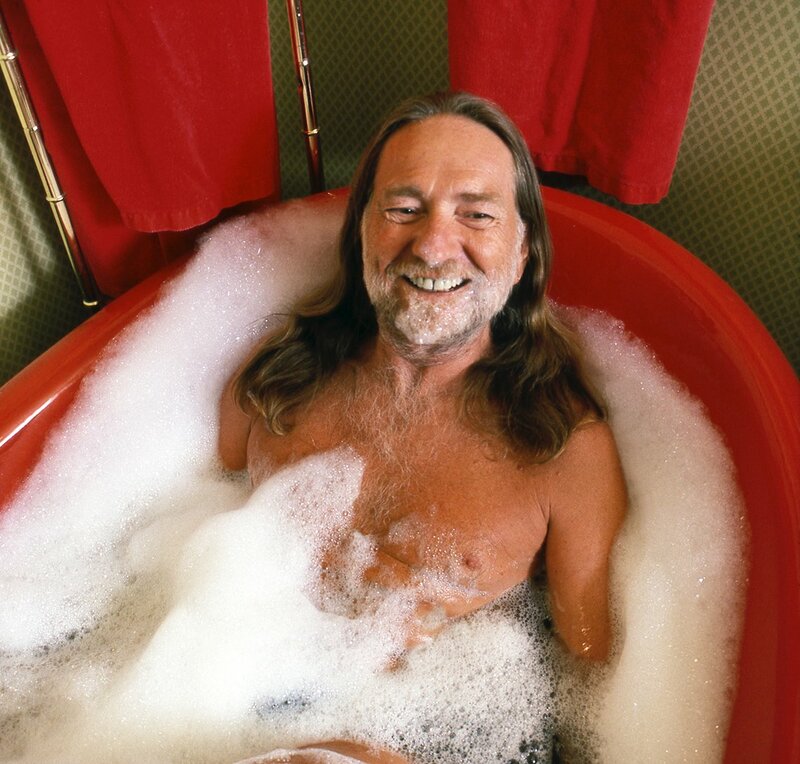 When I saw the red bathtub and suggested it, he affably agreed to jump into the bubble bath. 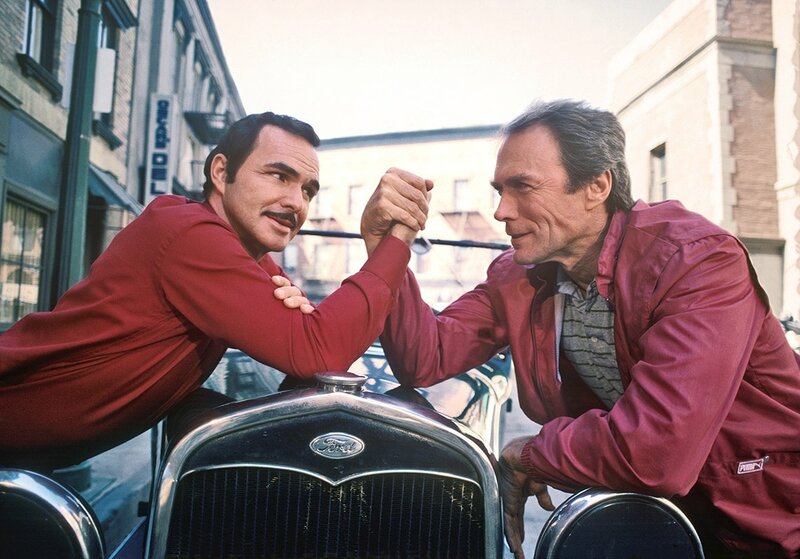 The stars of the film City Heat, Reynolds and Eastwood had time to joke around in between takes. Roger Ebert called the film a “travesty” when it was released, but when I photographed the pair on the Warner Bros. set, they seemed relaxed and carefree and were having a great time. 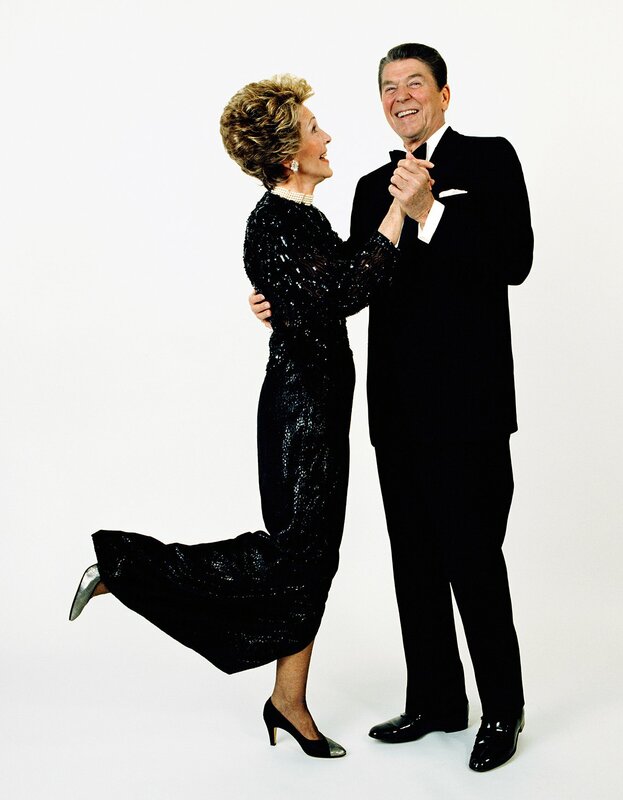 When Vanity Fair asked me to photograph President and Mrs. Reagan, I knew they would give us only a short time. They stayed exactly six minutes. 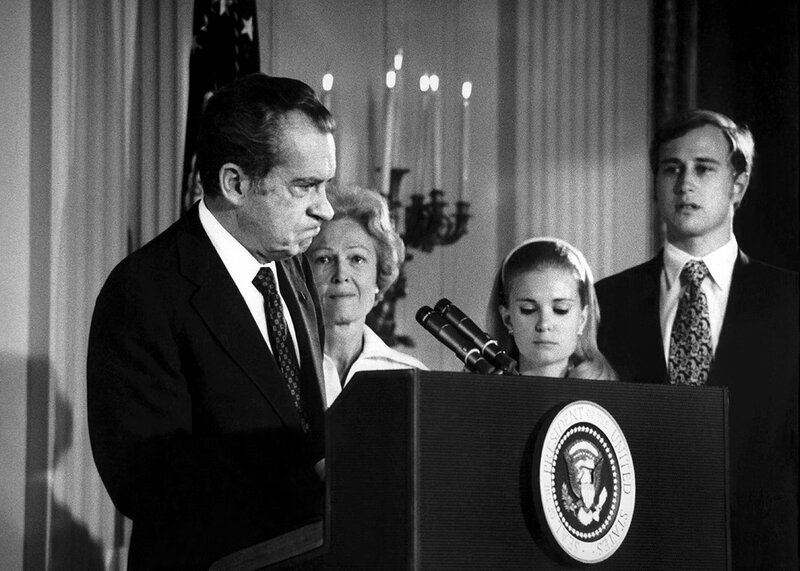 The magazine had been in danger of going under, but the Reagan cover sold off the stands, and the magazine was saved. 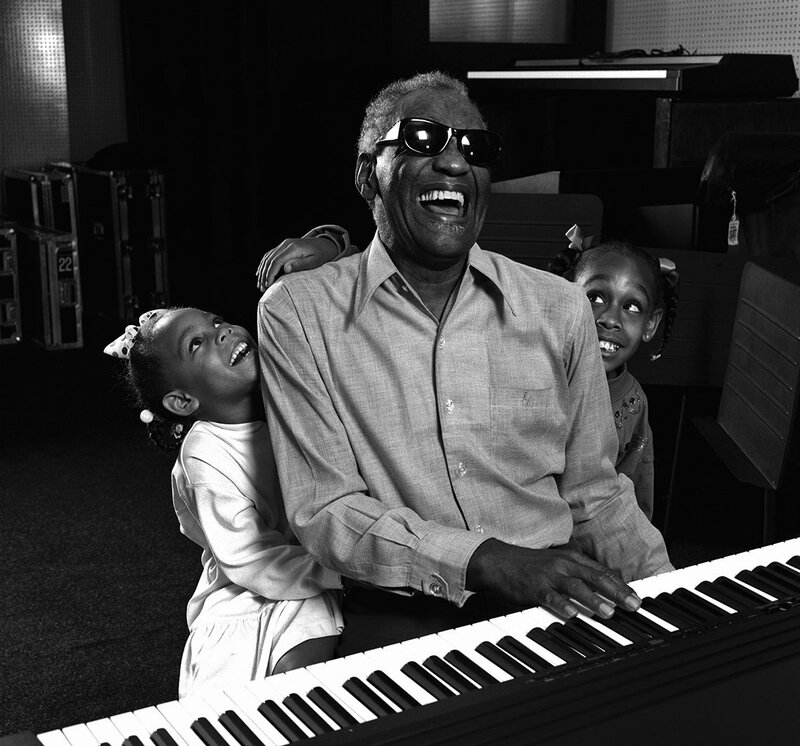 Captivating and personable, the music legend was pleased to have his granddaughters by his side when I photographed him. He had studied at the Georgia State School for the Deaf and Blind, and by 1947 had formed a jazz trio with a new sound — a blend of gospel, soul and blues — that catapulted him to stardom in the 1950s with “What’d I Say?” The rest is history. Each time I go on assignment, I want to “bring back the picture.” That’s what picture editors say to you as you walk out of their office. There is usually one moment when you feel you’ve got it. Sometimes it goes along slowly, and then it happens — like with Hillary and Bill Clinton on the hammock. 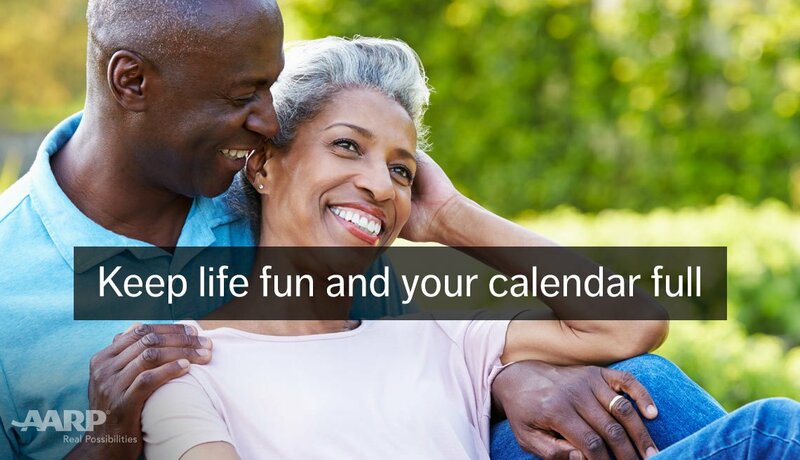 You know this is a moment, and it’s not going to last, so you have to move quickly. 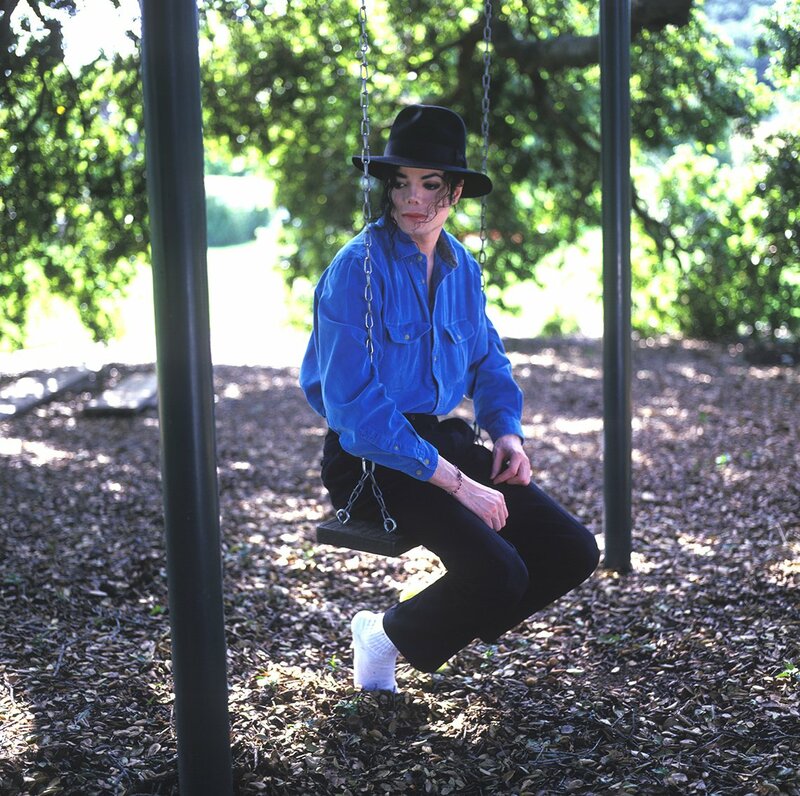 Although I had photographed Michael Jackson before, this was the first time I had visited his home, which he called the Neverland Ranch. Photographing him inside his home, in front of his very own amusement park, with his beloved animals and with the children of his employees — it really was a never-never land. I was shocked and saddened to learn of his sudden death. In Atlantic City at Trump’s Taj Mahal hotel and casino, the future president pointed to a security area called the cage and mentioned something about a million dollars. 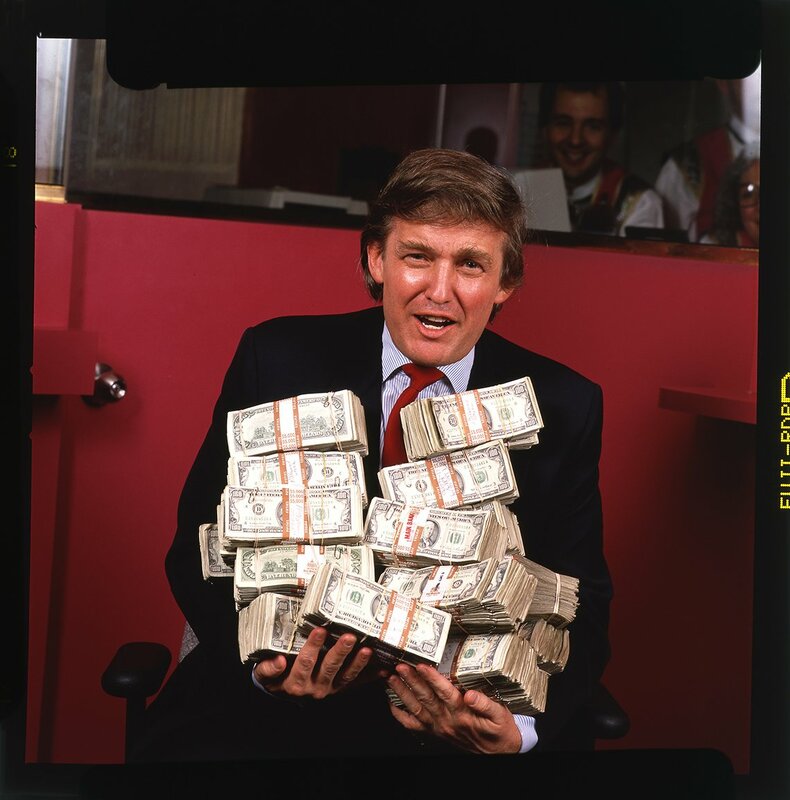 I said I had never seen a million dollars in cash and it would make a good photograph. 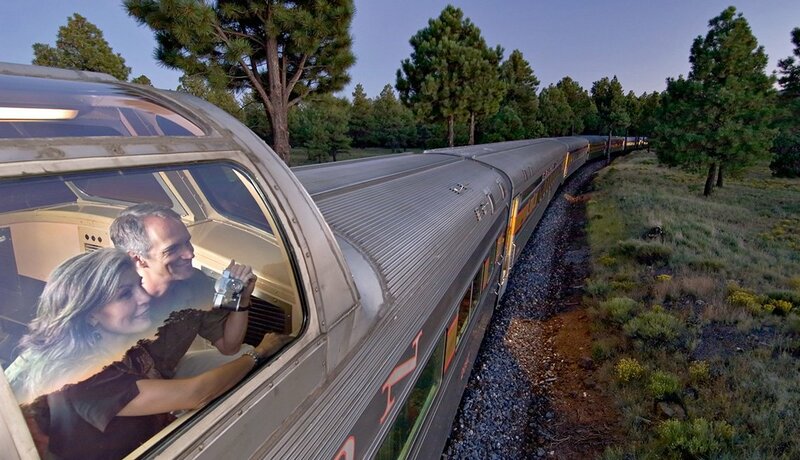 So in we went, with armed guards surrounding us. 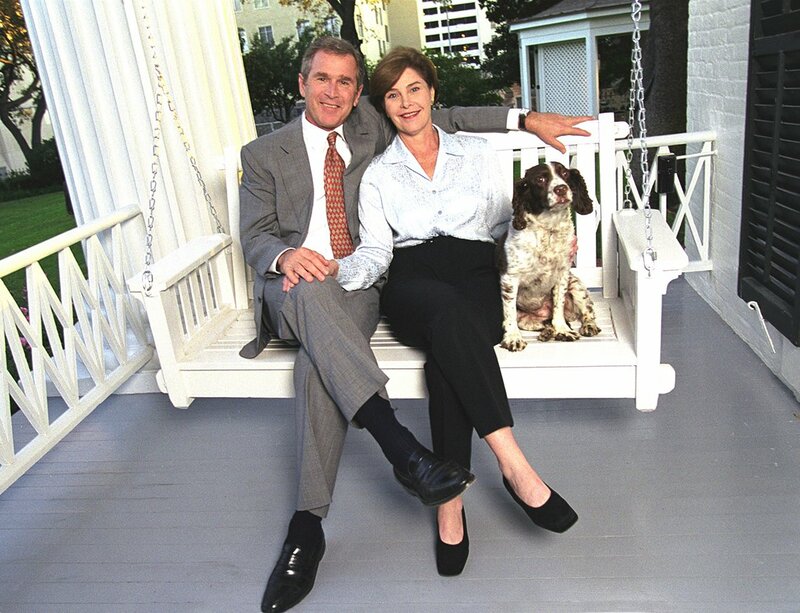 The 43rd president; his wife, Laura; and their dog — a descendant of his mother’s famous English springer spaniel, Millie — relax at the Texas governor’s mansion in Austin, shortly before they moved to the White House. I first photographed him before the election, and when he learned I was a new U.S. citizen, he jokingly asked for my vote. 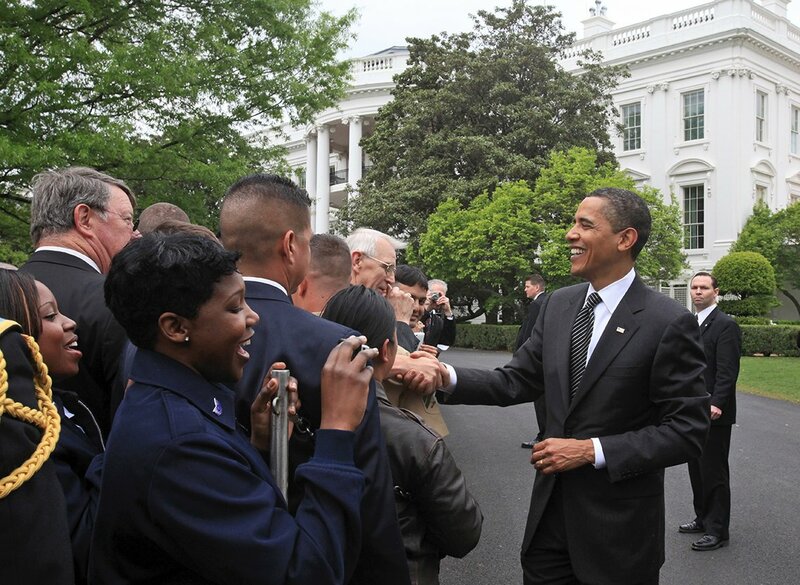 I got to spend a day at the White House on assignment early in Obama’s first term. I would like to have told him that I marched with Dr. Martin Luther King Jr., but I didn’t get the chance. 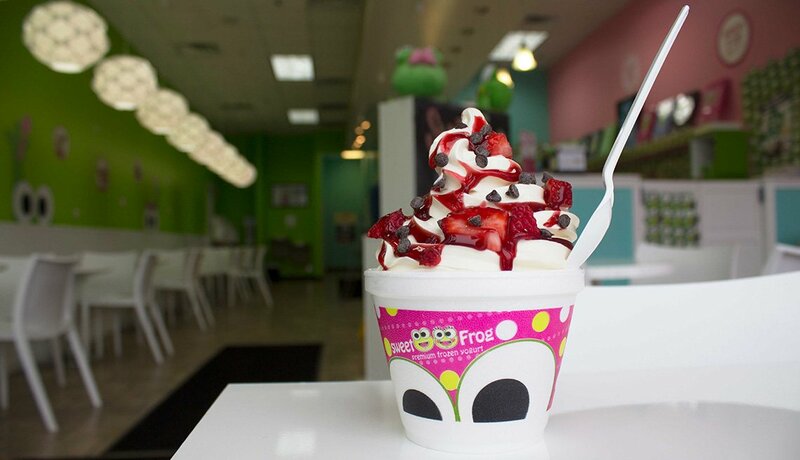 It will have to wait for another time. 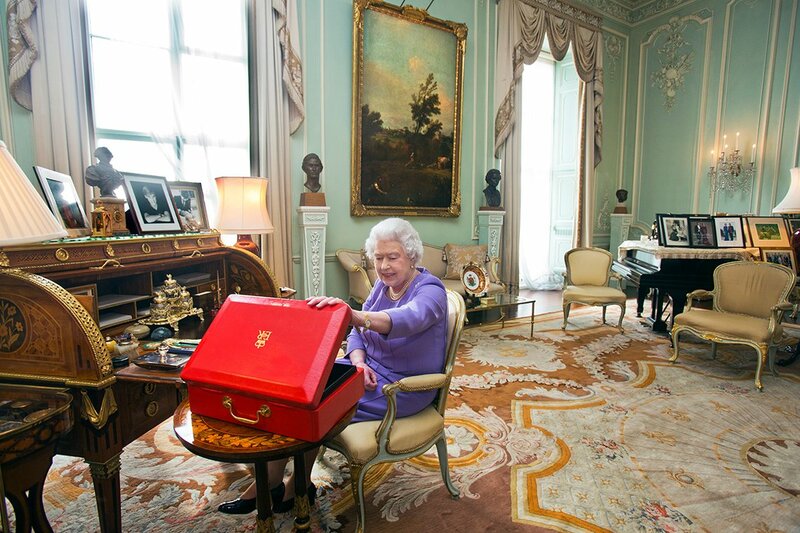 I was taken to the room where Queen Elizabeth reads her daily “red box” of government papers. What could I possibly have in common with the queen? One thing: our love of dogs. So we chatted about our various dogs. As I was packing up to leave, she brought her five Welsh corgis down to meet me! TELL US: What book are you reading right now?